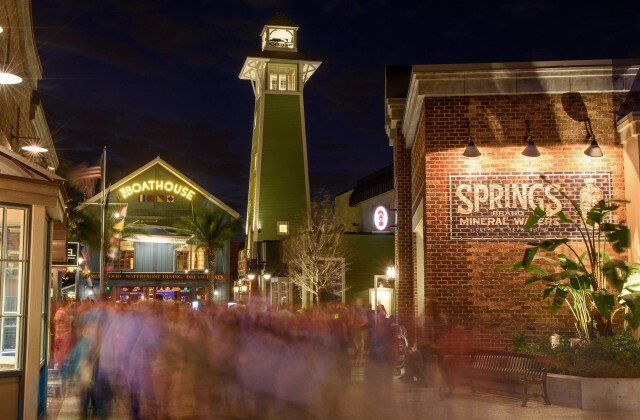 Opening on May 15, 2016, The Daily Poutine is located in Town Center at Disney Springs. I plan to check this place out during my next trip, and I’ll be sure to let you know what I thought! Are you excited to try The Daily Poutine?